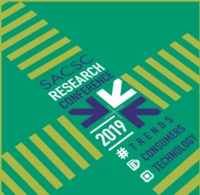 The event, which took place at the Radisson Blu in Granger Bay, Western Cape was attended by industry experts from the region. 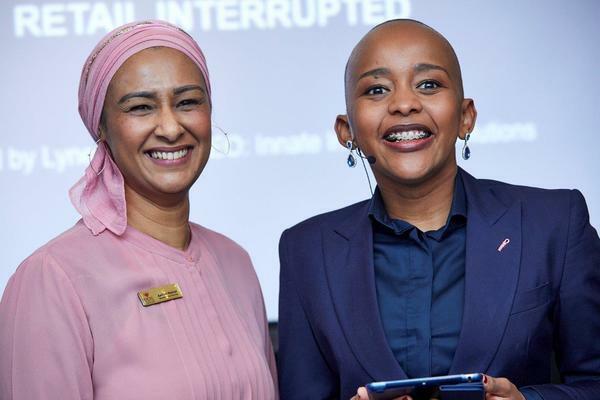 Lynette Ntuli founding director and Chief Executive Officer of Innate Investment Solutions shared her insights at the Western Cape SACSC breakfast, which took place on 22 August 2018. A commerce graduate, Lynette has previously held positions at Deloitte, Motseng Marriott Corporate Property, Motseng Property Services and the Durban Business Enhancement Initiative in various senior leadership roles in the commercial and retail property sector and in the business development and investment promotion arena. She will provide an insightful look into how Smart Retail Estate, Prop Tech and Fin Tech are already impacting on your operations, customers, revenue and capacity. “The talk took a deep dive into how spatial needs are changing and how property across asset classes from retail to industrial to residential will need to evolve or dissolve to meet the changing needs of the market and its end users. I trust all who attended enjoyed the presentation,” she said. These quarterly networking breakfasts hosted by the SACSC take place in Cape Town, Durban and Johannesburg and are attended by retail, property and industry professionals. If you would like to attend future events, please vishal@sacsc.org.za and you will be added to the media list.